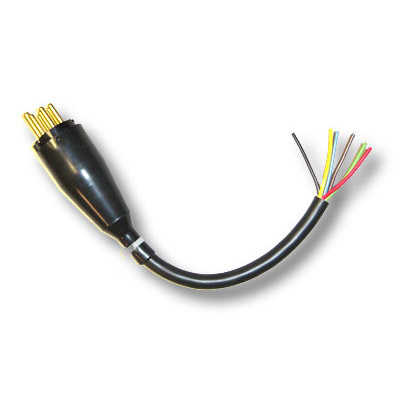 This adapter has an SAE male plug on one end with the other end stripped and ready for your connector. It is designed to be used when another Trailer Tester’s adapter does not exactly meet your requirements. Purchaser will need to supply and install the wire end.